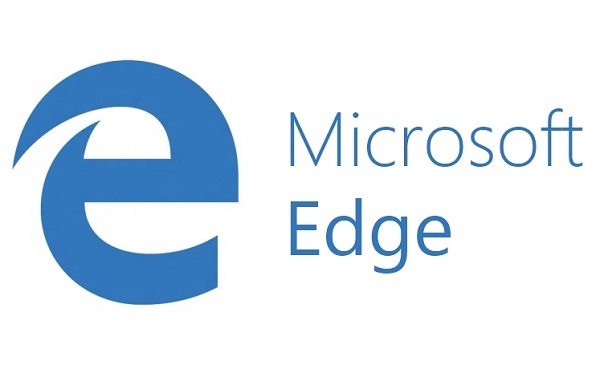 Apart from MS Edge support, the update also contains fixes and small improvements. Is the portlet component planned to be release in 4.4? Unfortunately, no. We’ve sent you the additional information and the possible options via email.